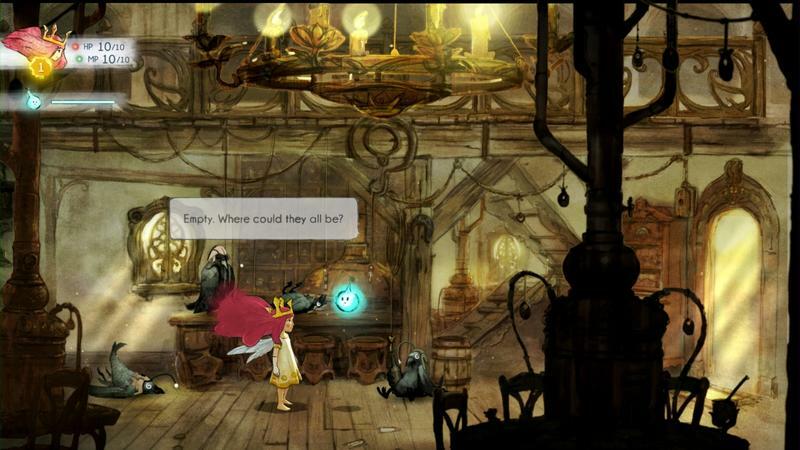 Child of Light Trailer - Ubisoft's Indie-inspired JRPG? 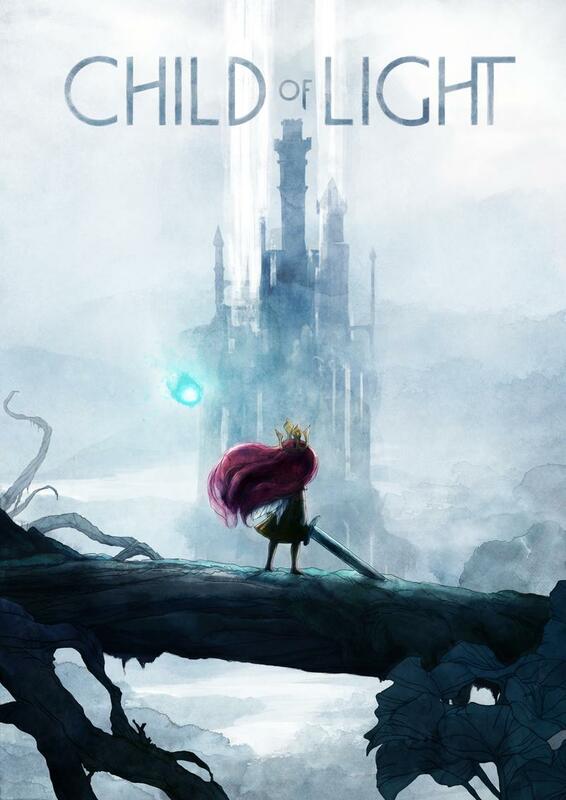 Despite Ubisoft already announcing its indie-inspired JRPG Child of Light last month, I had a hard time believing it or wrapping my mind around what it would look like. This is Ubisoft, the developer of huge titles like Far Cry and Assassin’s Creed. 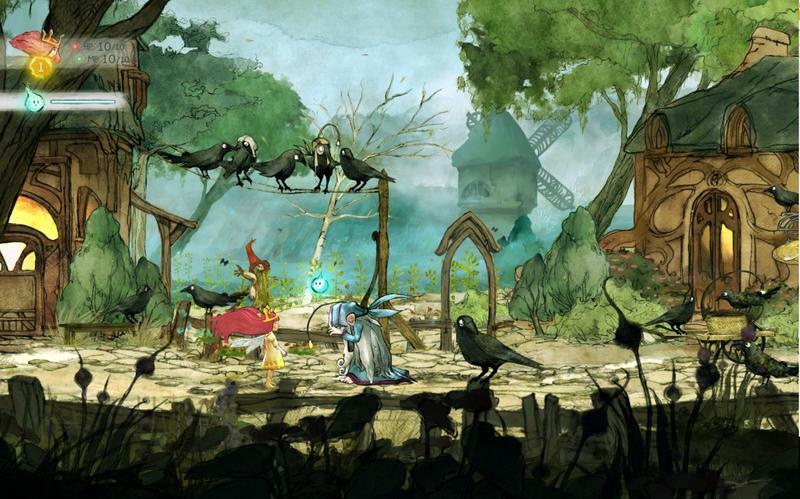 What are they doing dabbling in the indie and JRPG realm? Ubisoft is continuing in its newfound generosity for its hardworking developers and has granted Far Cry 3 director Patrick Plourde free reign of the UbiArt Framework engine to create a small personal project. In his announcement, Plourde stated it was the antithesis of AAA gaming, and he was right. His vision is anything but the huge productions seen today, and should ring closer to classics of yesterday. 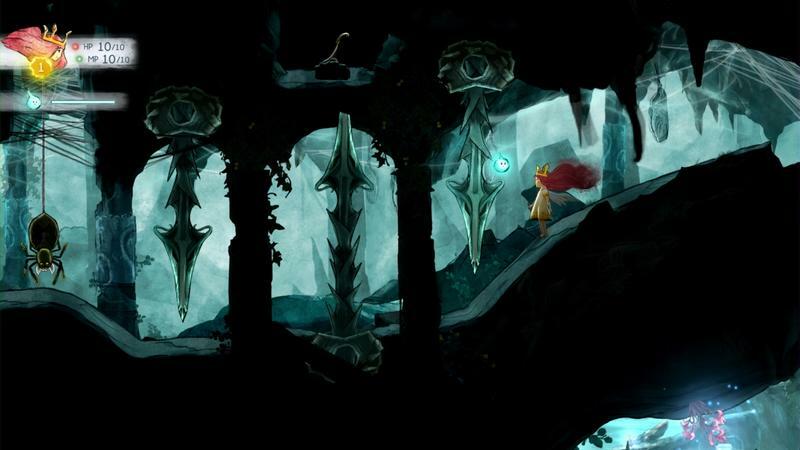 Child of Light is inspired by classic JRPGs at heart, featuring the same turn-based combat found in classic Final Fantasy games. 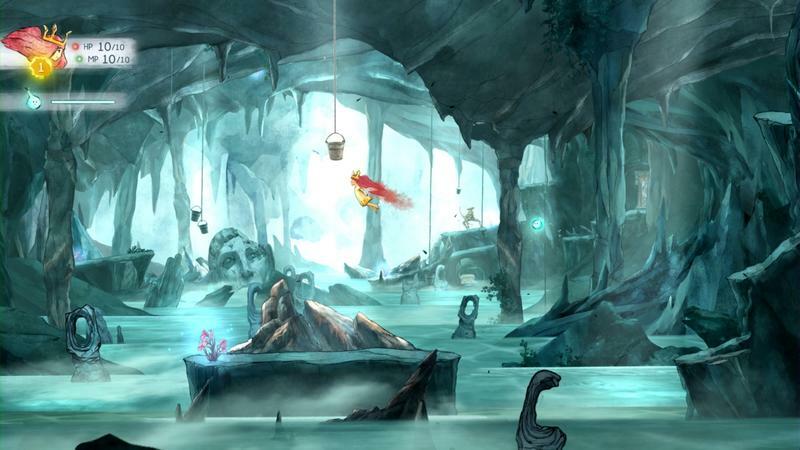 The biggest difference is that the game is played out in-between battles like a side-scrolling 2D platformer, much like Rayman Legends. 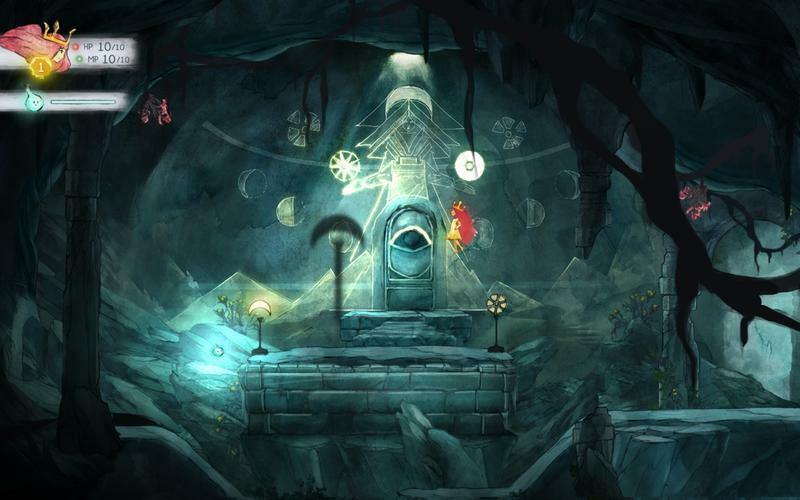 The two tied together, plus beautiful music and a gorgeous art style, give it a unique sense of style similar to most games found on the indie scene these days. Ubisoft also granted Ubisoft Montpellier a similar deal by letting them use UbiArt Framework create Valiant Hearts: The Great War to their hearts’ content. Where did this wonderful idea come from, Ubisoft? 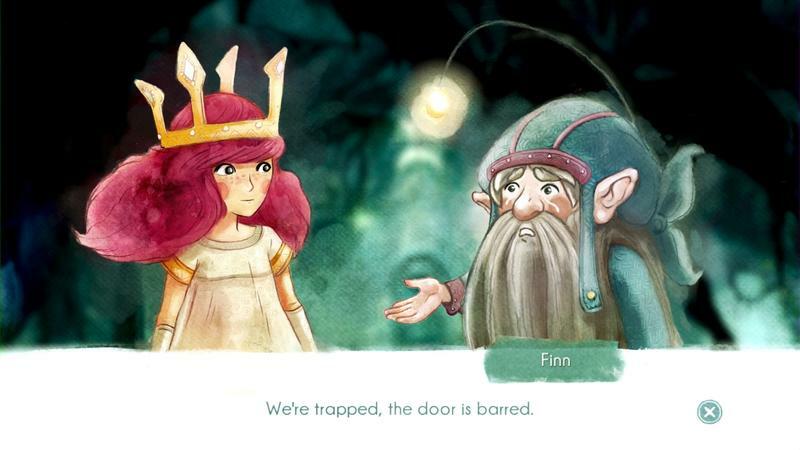 AAA development is often accused of stifling creativity and not allowing developers to pursue their dreams because of its low risk approach to storytelling and game design. Could these personal projects be possible incentives for teams who perform well on big budget games? Could it be Ubisoft trying to capitalize on the indie movement since it can’t keep up all the time with EA and Activision? Looking even further down the road, maybe even EA and Activision will catch on and give some of its talented minds a chance to express themselves in between higher profile jobs. It’s hypothetical, but small projects could inspire a drop in development costs. They pay less, we get fun original games, and we all walk away from this trend happy. 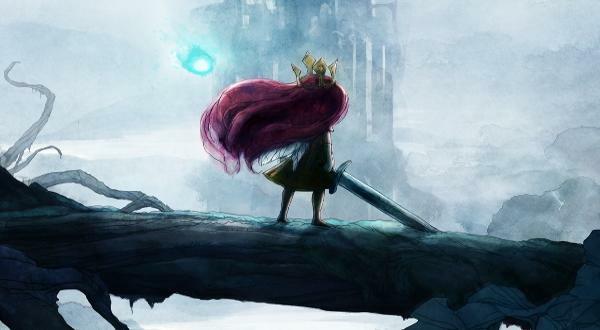 I’ll keep my eye on both Valiant Hearts: The Great War and Child of Light to see if this experiment will go anywhere. 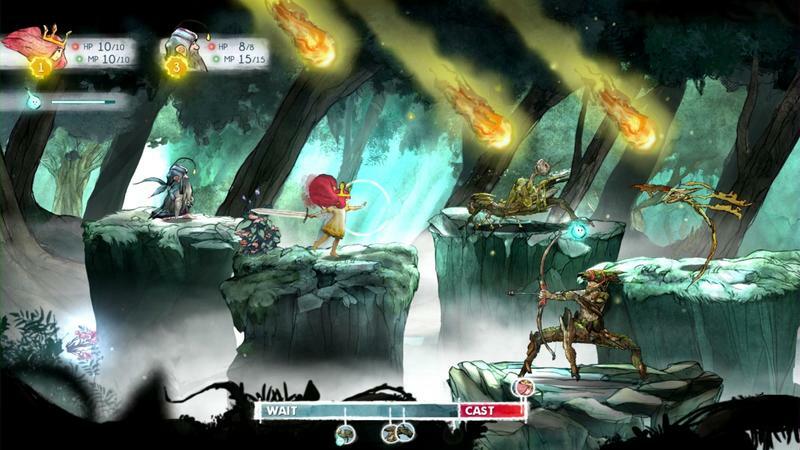 Both games will be coming to the PlayStation 3, PlayStation 4, Xbox 360, Xbox One, Wii U and PC in 2014.